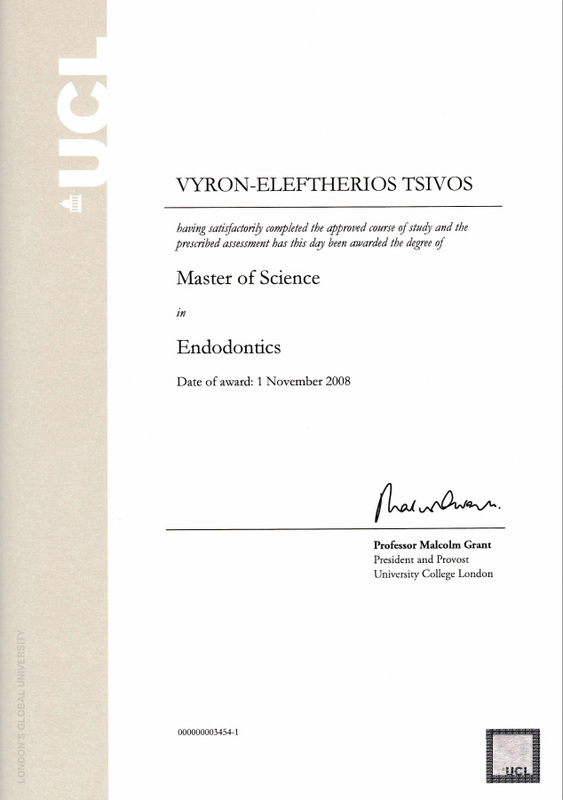 Dr. Tsivos has been living and working in the UK since 2006 and has received his MSc in Endodontics in 2008 at the world renowned and prestigious Eastman Dental Institute (University college of London) with distinction in the research component. Eastman Dental Institute serves as a secondary and tertiary referral centre treating complicated cases referred in from general dental practitioners and specialists. He is married to Vasiliki and they have a beautiful daughter. He is currently on his way of completing a postgraduate certificate in strategic management from Harvard University. Since 2008 Dr. Tsivos has been providing reliable referral services to the Isle of Man’s dental practitioners and patients for advanced root canal treatment. He is an active member of the British and European Endodontic Society and has many presentations in Greek, British and European Confrences. in Greek, British and European Conferences. 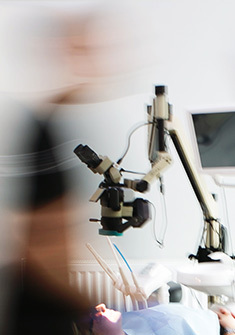 The Square’s mission is to help meet the oral health needs of the local manx community by providing clinical expertise and innovation in the discipline of endodontology, periodontology and dental implantology. 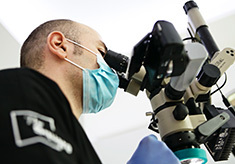 The clinic collaborates with well-rounded clinicians with the competence and aptitude for developing and delivering a high-quality and predictable clinical service in endodontics, periodontics and dental implants. Our clinicians have been presenting in many national and international conferences and publications in prestigious dental journals. high quality clinical service delivery. The Square is the first independent referral clinic for advanced dental treatments that has acquired recognition in our local community for its clinical outcomes. are sayng about our craft. I received your postoperative reports for these patients this morning and was so impressed with your ability to treat two such difficult cases successfully that I was compelled to write back and thank you. It is very reassuring to know that there is someone one the island with your skills. Just wanted to send you a quick note to say thank you for the care and attention you gave during my root canal treatment yesterday. You made it easy and pain-free and I’m still pain-free now which is a big bonus! Once again many thanks to you and Cath. Byron has received his Masters of Science in Endodontics from the world renowned Eastman Dental Institute London (UCL) with distinction in the research component. 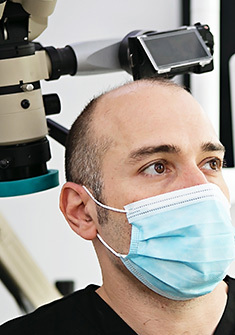 Eastman Dental Institute produces well-rounded clinicians with the competence and aptitude for delivering a high-quality and predictable clinical service in endodontics. 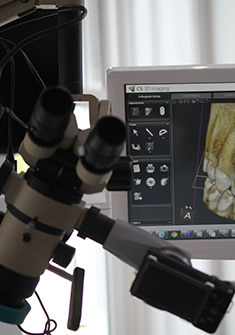 *UCL Eastman Dental Institute is the largest postgraduate dental school in Europe and has a reputation as one of the world’s leading academic centres for dentistry. 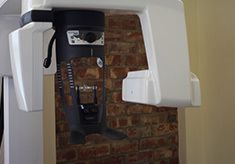 The Square dental referral clinic is the island’s provider of advanced endodontic, periodontic, dental implant and Cone Beam CT imaging referral service. 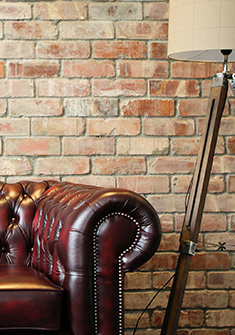 Simply complete one of our referral forms (you can find them on our website) or contact us by phone, email or post. Within short notice the patient will be contacted to arrange an initial consultation. Commencement of treatment will take place within two weeks upon referral and will only be carried out as previously agreed with you and the patient. 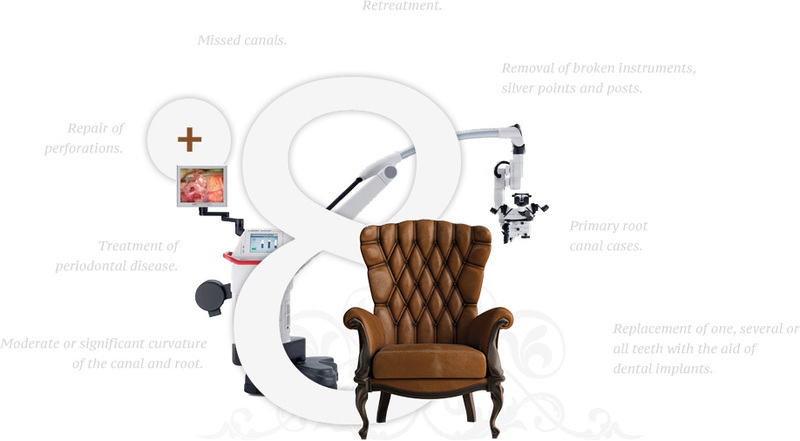 Upon completion of treatment the patient will be returned back to you and you will receive our postoperative report.